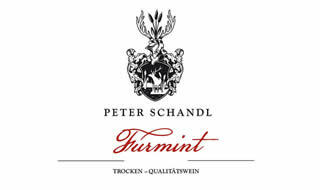 Vinification & Aging: The late-ripening furmint grapes were harvested at the end of October. After crushing, the grapes went into tank press for maceration for 12 hours, followed by the alcoholic fermentation which lasted for 4 weeks in stainless steel tanks. At the end of March, the wine was bottled and ready for release. Description: Light gold appearance. Apple and quince aromas. Complex yet balanced.